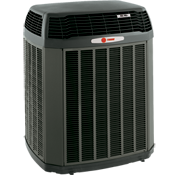 Whether it's heating, cooling, or the improving the air quality of your home or business, rest assured that Aloha Air Conditioning has the right product for you. 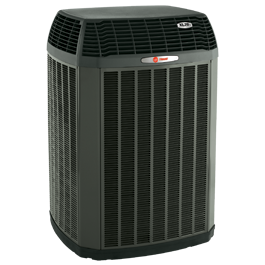 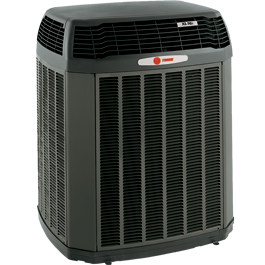 With quality products and packages from Trane, Aloha Air Conditioning will meet your needs and provide you with the best heating, air conditioning, and indoor air quality solution. 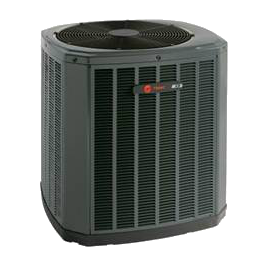 View our full Trane catalog below.